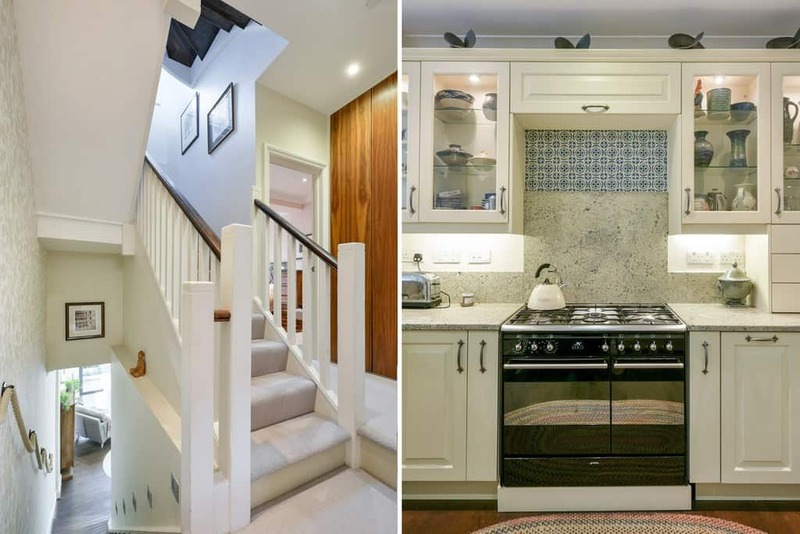 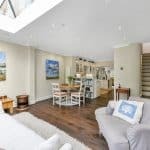 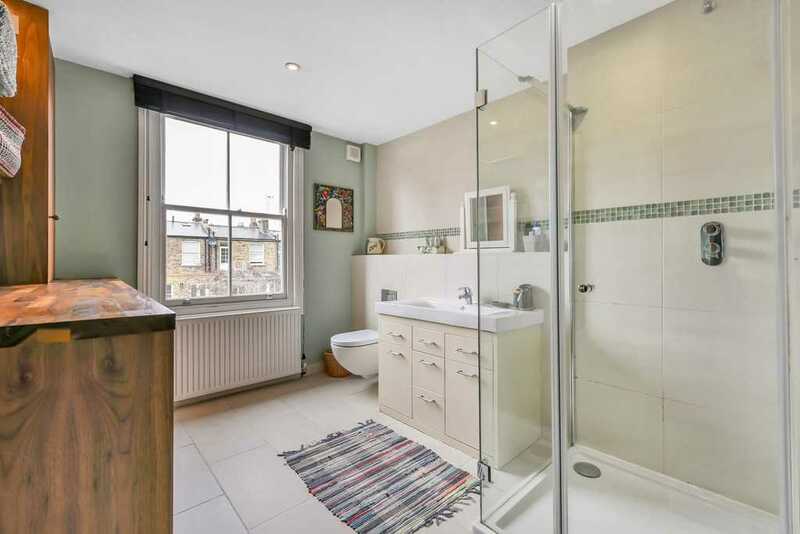 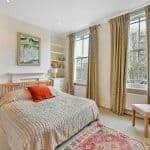 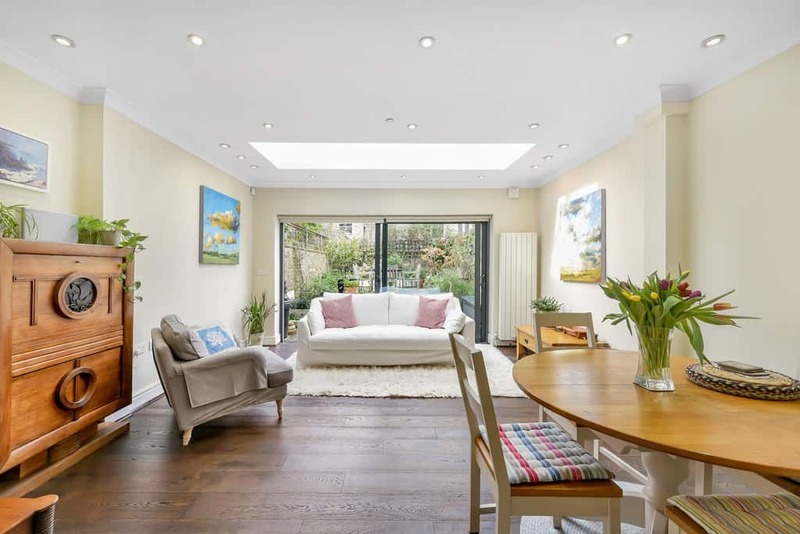 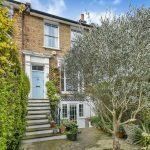 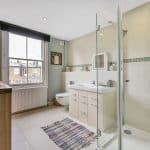 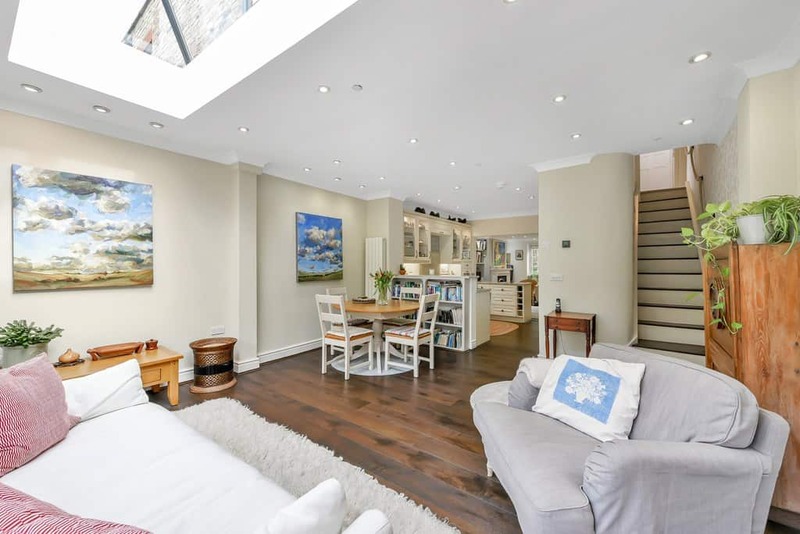 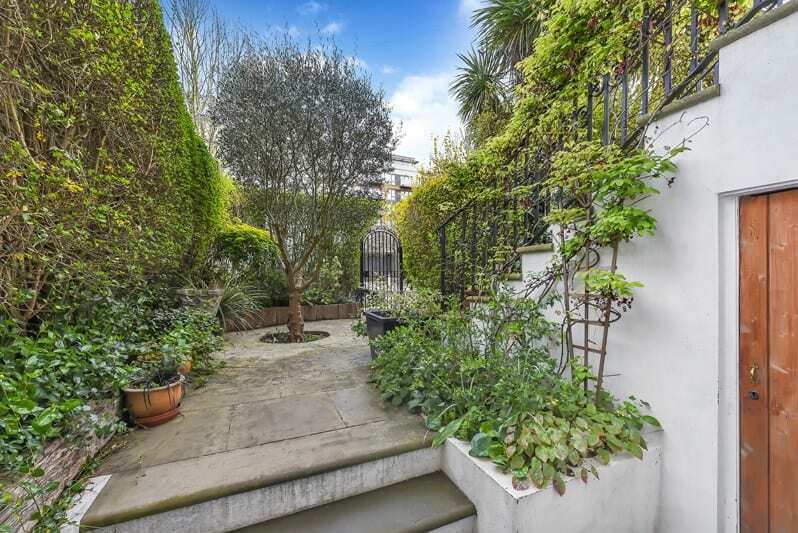 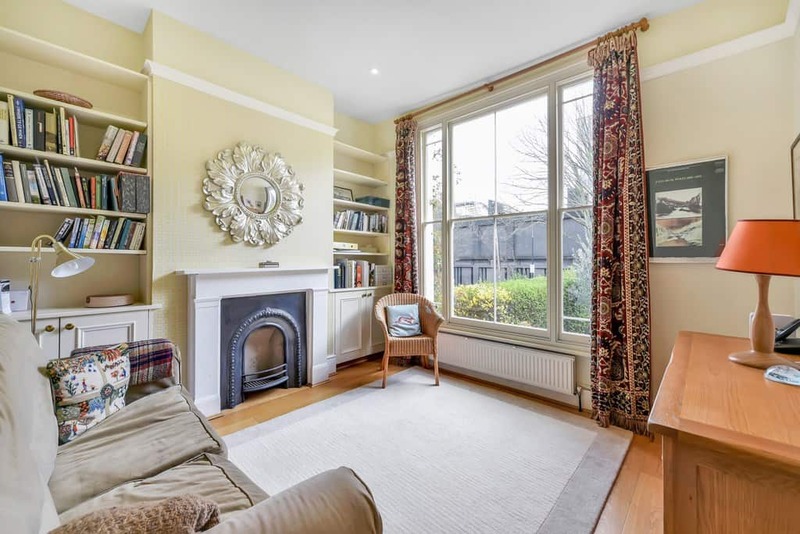 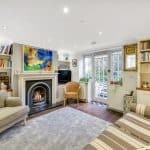 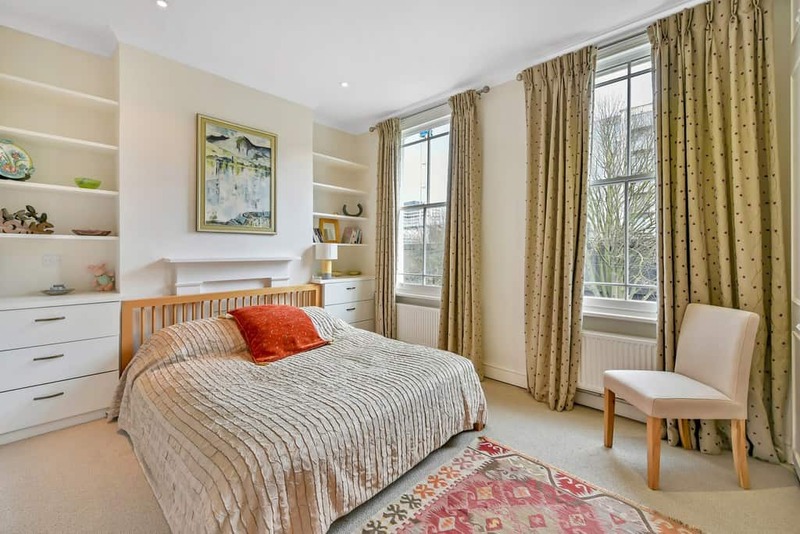 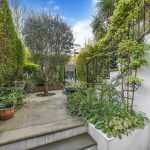 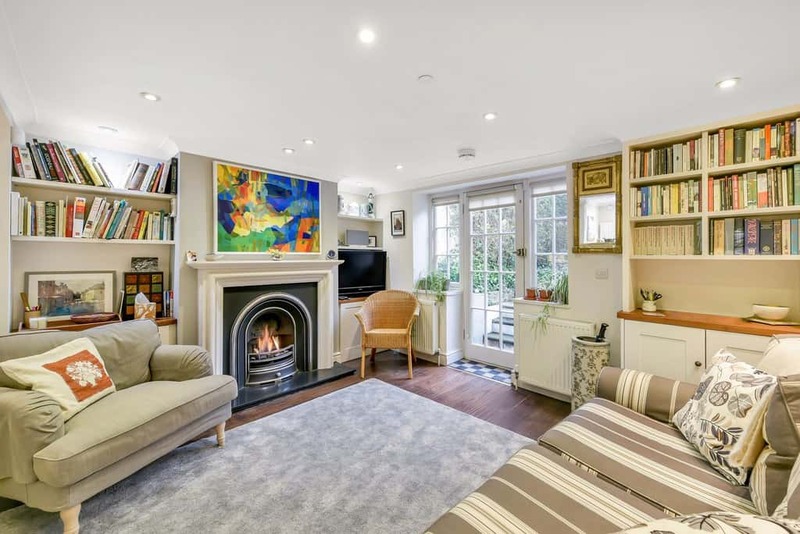 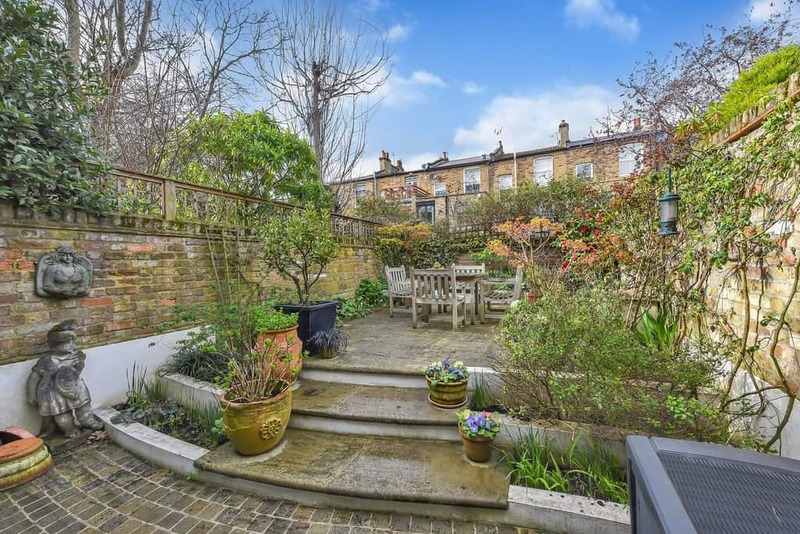 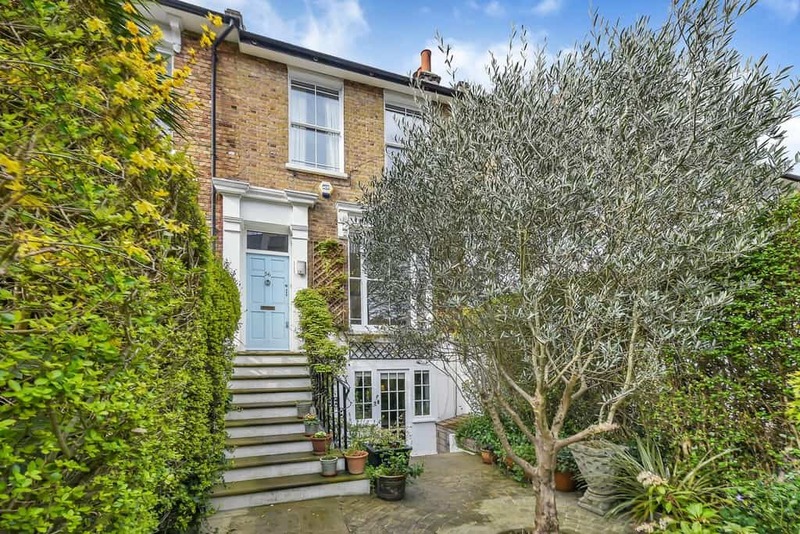 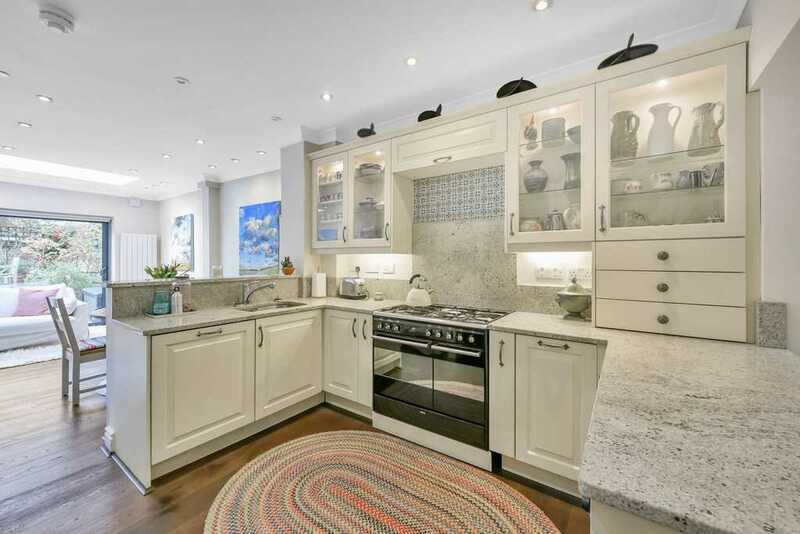 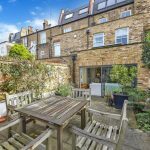 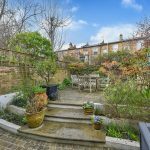 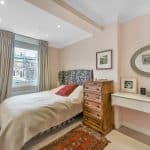 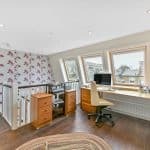 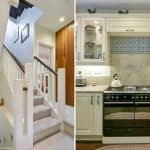 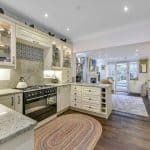 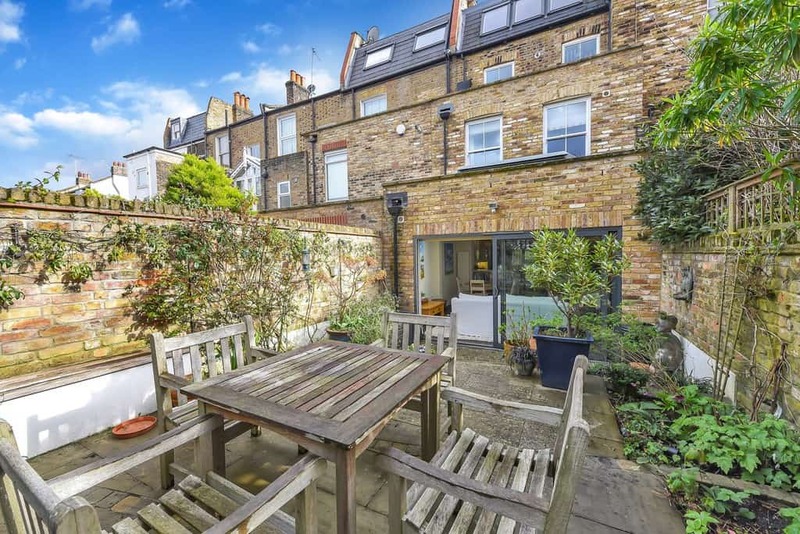 A beautifully presented and fully renovated four-bedroom Victorian terraced home circa 1,579 Sq’ – 146 SqM, ideally positioned moments from the river with a front and rear private garden. 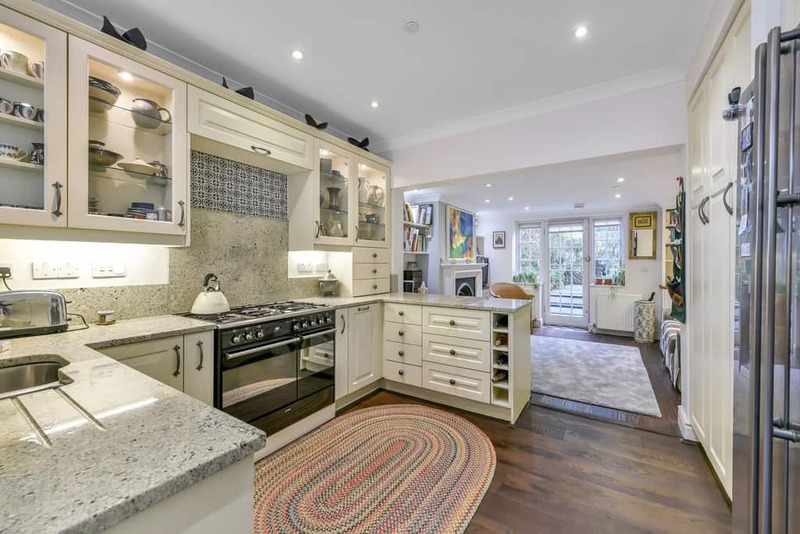 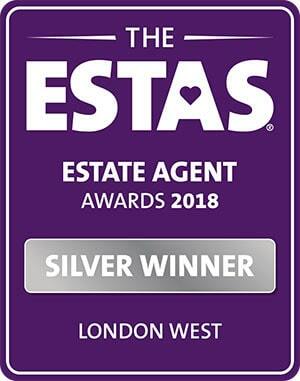 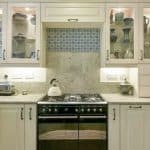 The ground floor comprises an immaculately finished open-plan kitchen/living/entertaining space with a snug area that enjoys a working fireplace, both dining and snug have underfloor heating. 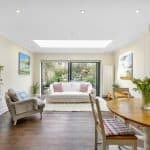 There are beautiful full width glass doors that open onto a private and tranquil 25’ garden with new patio and flower beds. 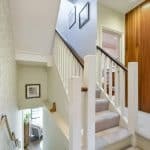 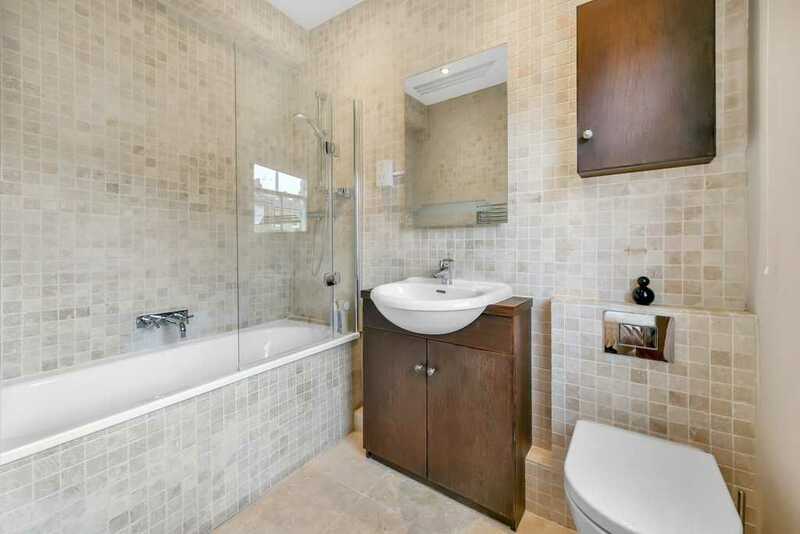 Under the stairs, neatly tucked away there is a downstairs WC. 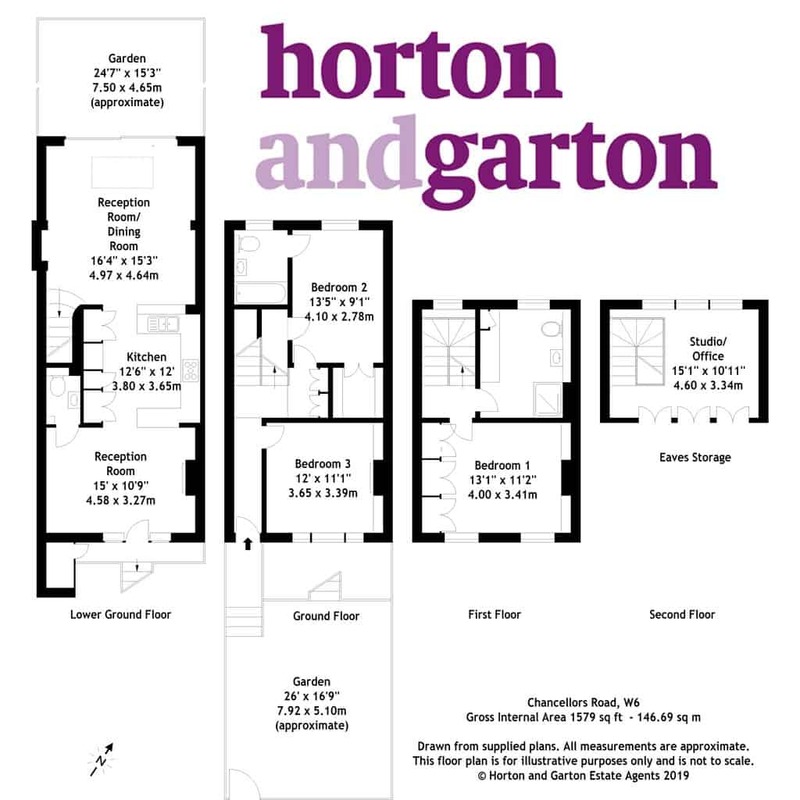 The raised ground floor comprises one bedroom to the front and a master room with a stylish walk-in wardrobe and en suite bathroom. 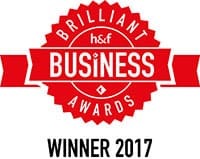 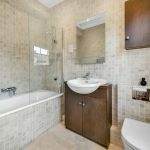 On the first floor is a large third bedroom with fitted wardrobes next to a large family bathroom with a cleverly designed utility area. 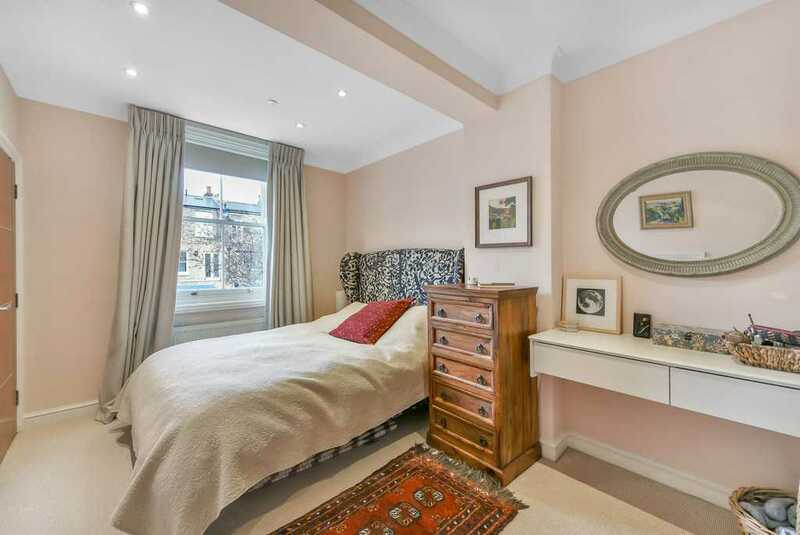 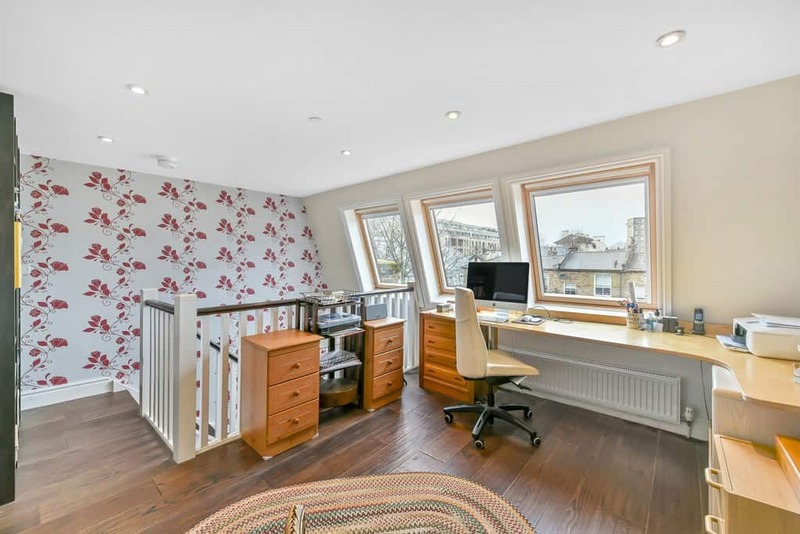 A bright office/study occupies the top floor which can quite easily be used as a fourth bedroom. 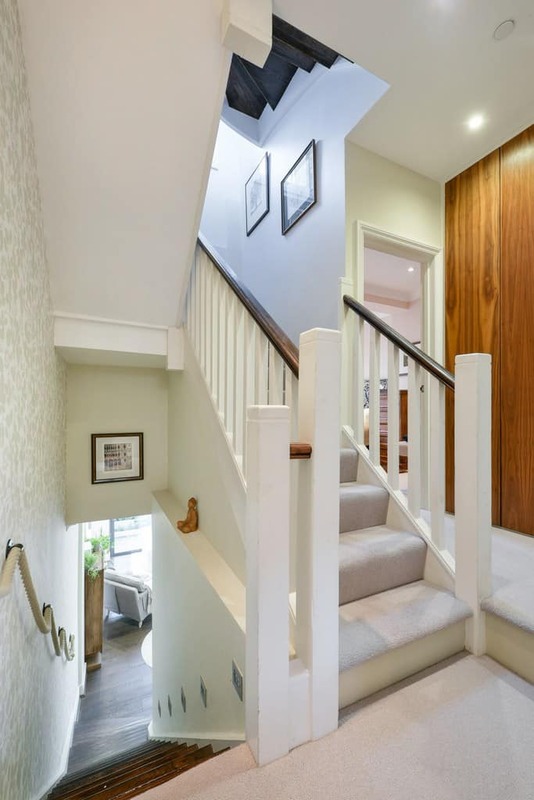 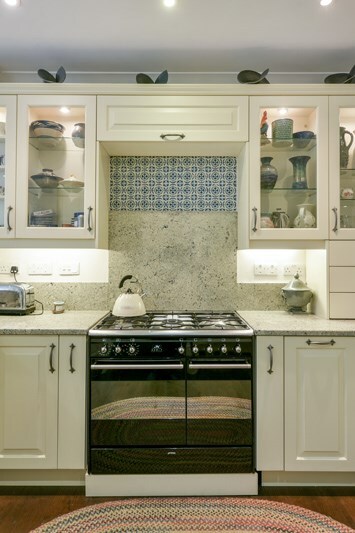 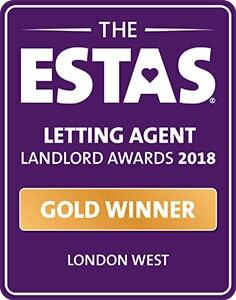 The house oozes period charm and is light and bright throughout with tasteful décor. 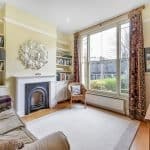 Chancellors Road runs between the River Thames and the Fulham Palace Road and is a short walk of the excellent transport links at Hammersmith Broadway. 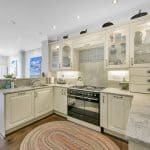 The renowned Riverside Studios (which will be re-opening soon) are moments away as is riverside dining at the Blue Boat and local cafes.